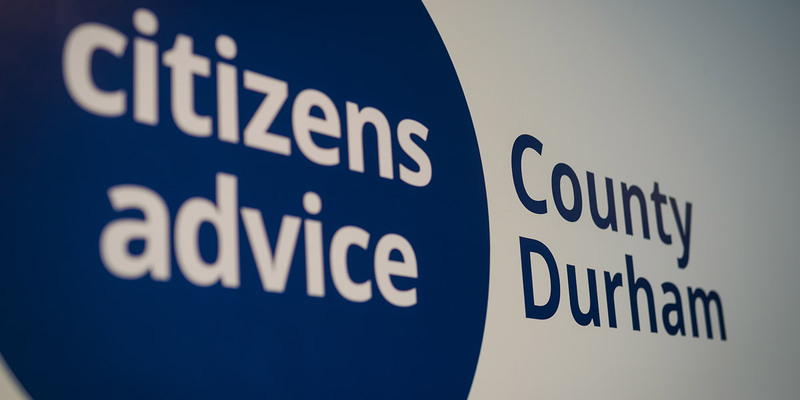 Citizens Advice County Durham receives funding from the Money Advice Service to provide a national Debt Relief Order Unit located in our head quarters. The unit is staffed by a large team of specialist DRO approved intermediaries & administration, processing Debt Relief Orders for clients on the phone from across the country. Last year we helped over 6,000 clients with their debt issues.